The Fet breeding farm is a participant in the Quality system Certification of Landgræðslan and all of our horses are microchipped, frostmarked and registered in WorldFengur. 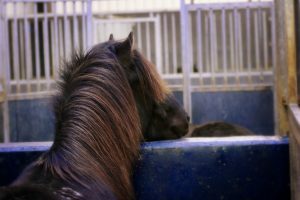 The Fet horse breeding has a long history, over a quarter of a century to be exact. In 2007 Karl Wernersson took over as Fet’s owner. The breeding stands on the pillars of the Sauðárkrókur breeding lines, to mention Krafla frá Miðsitju and Orri frá Þúfu f.ex. Numerous outstanding horses have come from Fet, but our goal is to breed well built and handsome horses with a noticeable character and gaits, with emphasis on great tölt and temperament. At Fet have been bred over 125 1. prize horses and 5 honorary horses. Fet is the only breeding farm to be nominated as the “Breeder of the year” 17 times and has won three times, in 1998, 2004 and 2007. 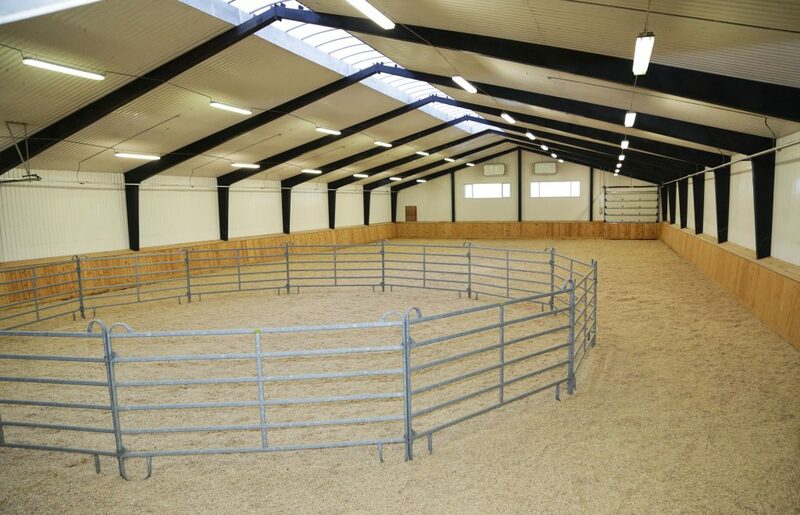 We have put a lot of effort to built the facilities as best as possible in the last years. 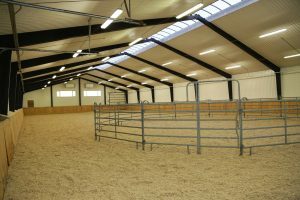 Two stables, a spacious riding hall and another smaller one, which is utilised mostly for pre training and groundwork. 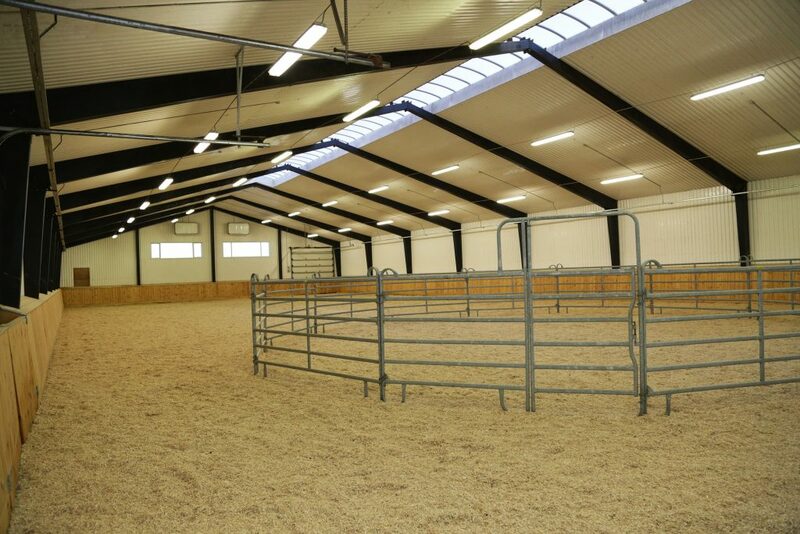 The Fet farm is around 320 he, along with the Farm Lindarbær (200 he) which is also owned by Fet. 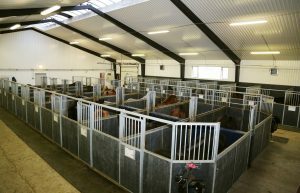 There are around 25 foals born at Fet every year and a number of those horses are showned at a breeding assessment. 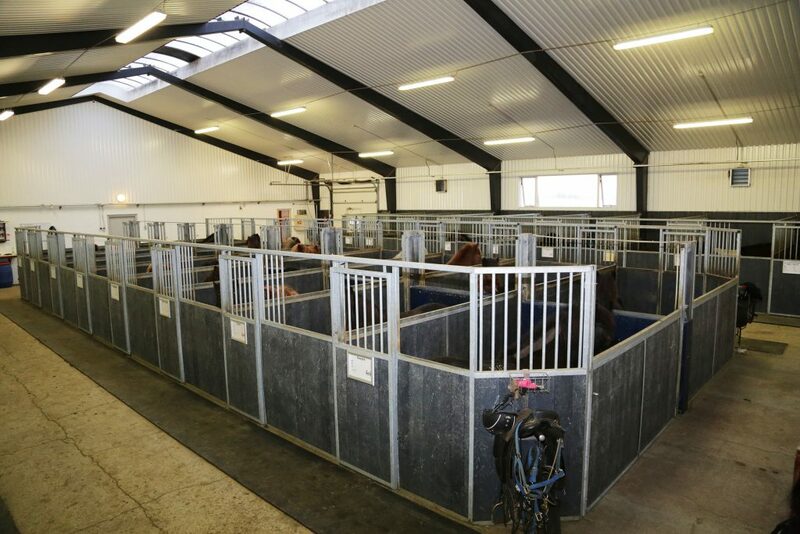 We want to get the horses young to evaluation, so most of the horses are shown 4 or 5 years old. 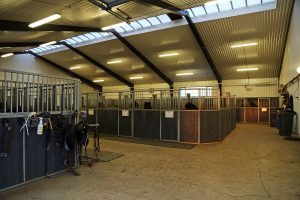 Since Fet started there have been permanent trainers working here and today there are usually three trainers at the farm. The last few years we have also moved our focus over to the oval track and many noticeable competition horses have emerge from the Fet breeding. We have been nominated as the “Competition breeders of the year” twice. 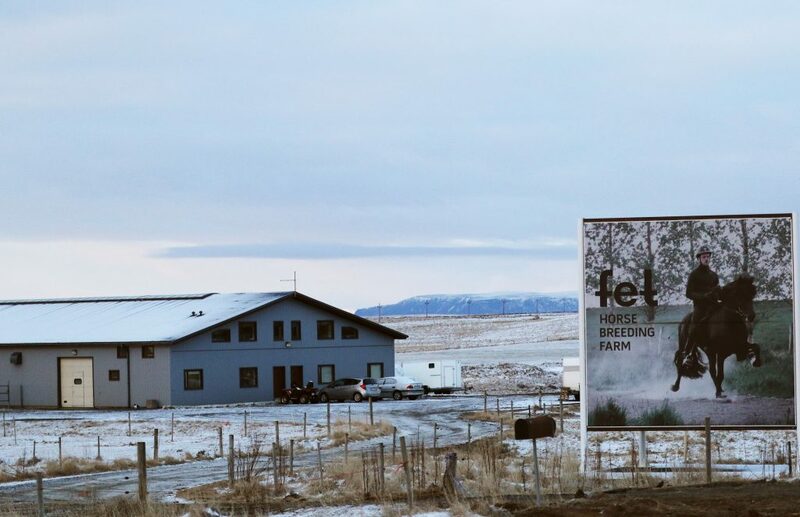 Fet is located in South Iceland, right by the highway 1 before you arrive to Hella. Two stallions from Fet have received honorary price for offsprings. That’s Vilmundur frá Feti and Þristur frá Feti. 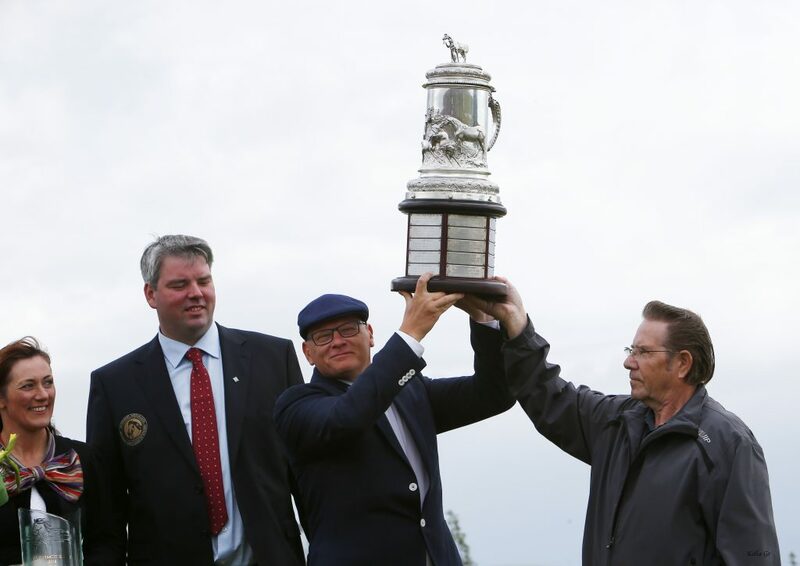 Vilmundur received the Sleipnir Cup in 2014, which is the highest recognition a stallion can received. He was exported to Germany in 2015 and now performs his work there as a stallion with excellence. Vigdís, Vilmundur’s mother has also received honorary price for offsprings, as well as Þerna and Bringa frá Feti. Ösp frá Háholti has also received such a price, but she is owned by Fet. Fet owned a part in Orri frá Þúfu at the time and he has proved to be a great ancestor in our breeding and delivered us outstanding horses. 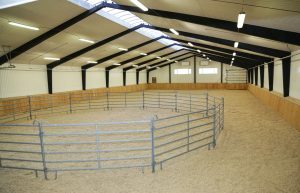 Few purchased mares in the beginning of the breeding have also proved to be successful, for example Ásdís frá Neðra-Ási, Ísafold frá Sigríðarstöðum and Hrund frá Skálmholti to mention a few. Early in 2007 Karl Wernersson and his family bought Fet. 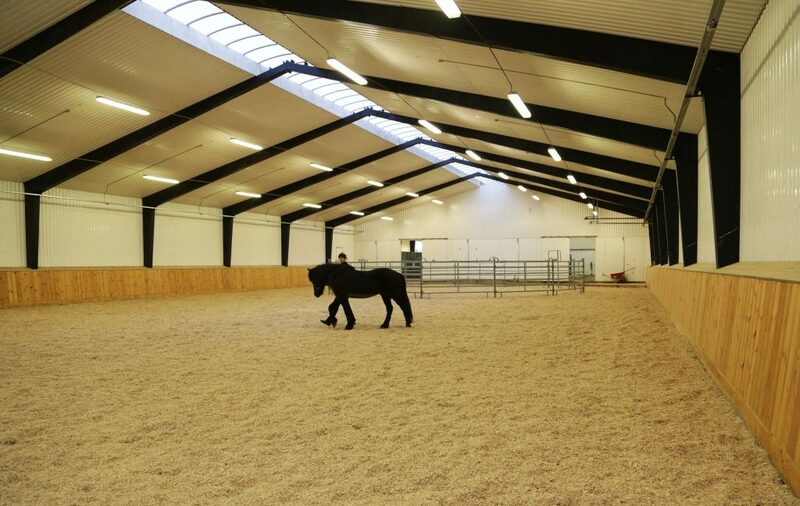 Karl is a passionate breeder who is interested in all things concerning the Icelandic horse. He’s ambitious and put’s a great emphasis that everything is well done concerning the horses’s training and the farm’s general operation. Karl is competitive and the aim is always set high for every year. He loves to be at Fet around the horses and enjoy his company in our beautiful nature. 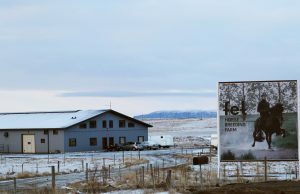 Ólafur is born and raised in the west of Iceland. He grew up around horses and started early to ride and train they family’s horses. Ólafur graduated as a riding instructor from Hólar University College in 2009 and started to work at Fet in 2011. In 2014 he took over the management at Fet. 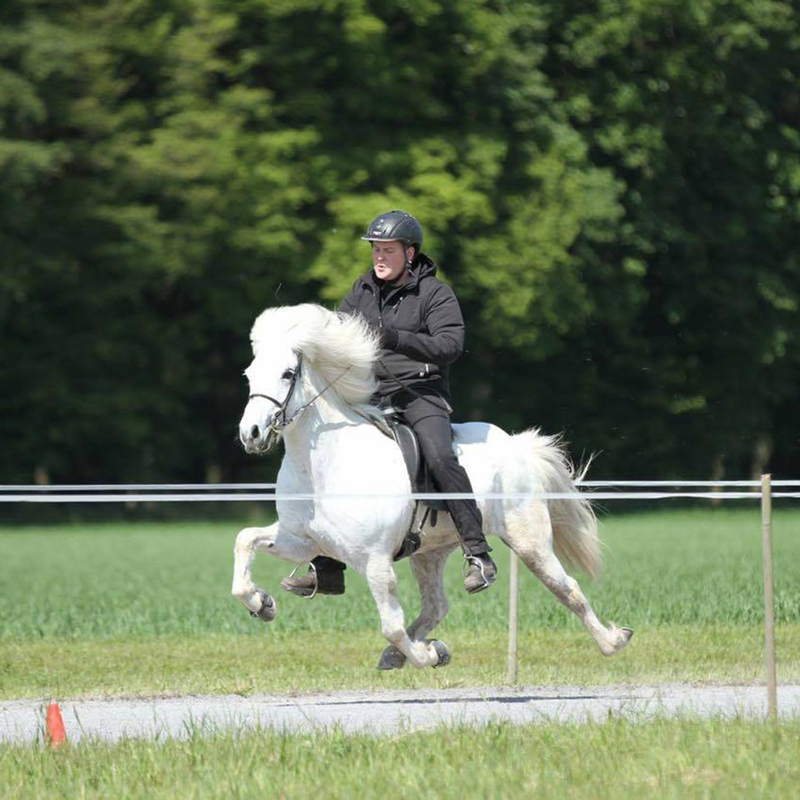 He has shown many breeding horses with good results and been successful on the oval track. 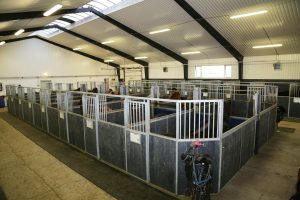 Example of evaluated horses by Ólafur are; Hildur Frá Feti, Dögun frá Feti, Straumur frá Feti and more. Bylgja is born and raised in Garðabær, a part of the capital area of Iceland. She comes from a family of horse riders and started early to ride and train the family’s horses. She graduated as a trainer from Hólar University College in 2008. Bylgja has been successful on both the breeding and oval track for the last few years. 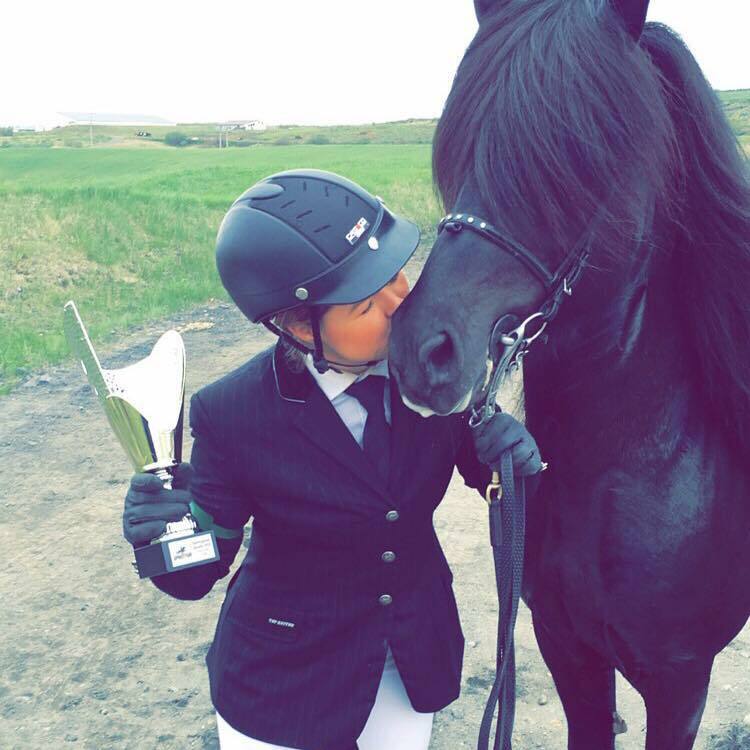 She rode in the finals in Tölt T1 on Landsmót 2016 on Straumur frá Feti and ended 4th in Tölt T1 at the Icelandic Championship the same year. 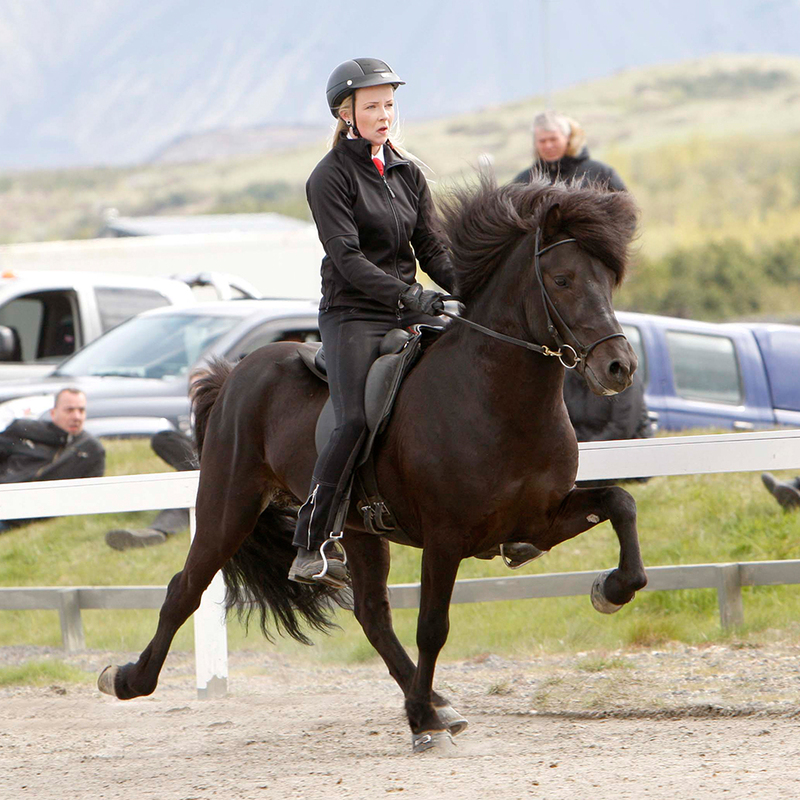 Bergrún Ingólfsdóttir graduated with BSc in riding and riding instruction from Hólar University in 2013. She has been around horses from childhood but she comes from Kálfholt where horses have been bred for dacades with good results. Bergrún has also competed with good results and showed f.ex. 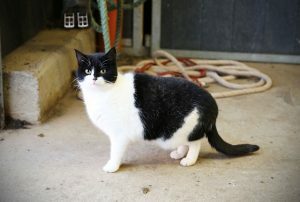 Kolfinnur frá Efri-Gegnishólum in a breeding assessment with great results. Guðbjörn Tryggvason started working at Fet in the summer of 2016. He has been widely around, but he has f.ex. worked at Kjartansstaðir, Bienwald in Germany and Halakot with Einar Öder and Svana. 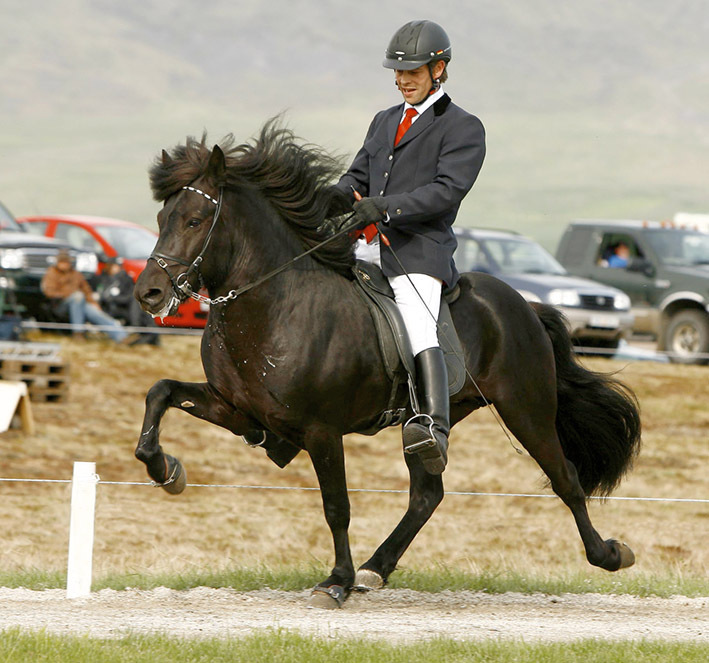 Guðbjörn has been around horses from a young age and is of the famous “Brúnastaðir kin”. 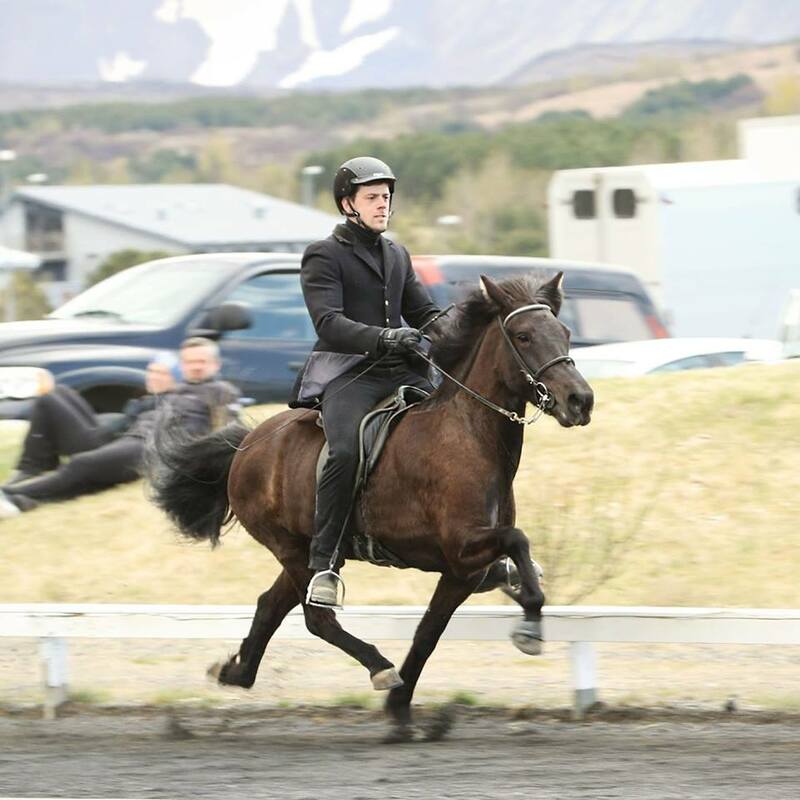 He has a vast experience in training and riding horses, besides he’s also growing stronger on the oval track.